This is the airline’s last aircraft delivery for the year. 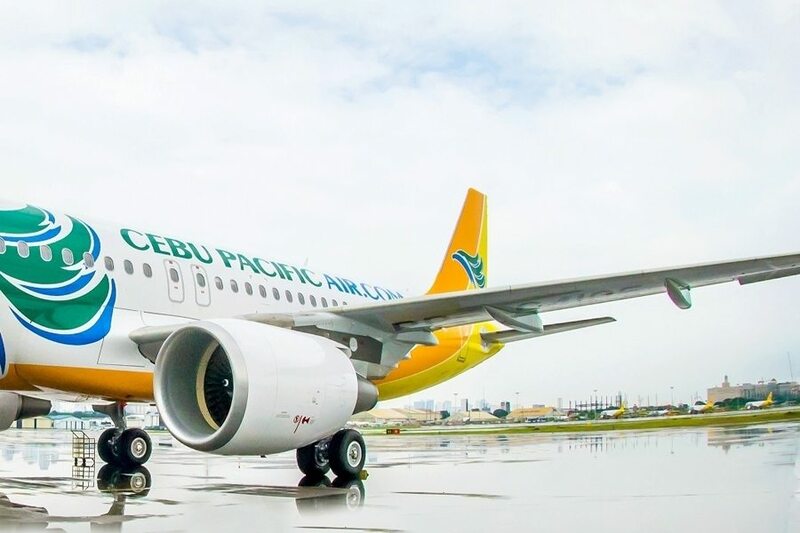 Delivered straight from the Airbus factory in Toulouse, France, the brand-new A320 is Cebu Pacific Air fourteenth aircraft that comes equipped with Sharklets. Sharklets are 2.4 meter wingtip devices that enable lesser fuel burn and lower emissions. Cebu Pacific Air aircraft fleet’s average age is 4.68 years, one of the youngest in the world. 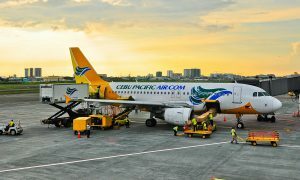 Between 2016 and 2021, Cebu Pacific Air will take delivery of 5 more brand-new Airbus A320, 30 Airbus A321neo, and 16 ATR 72-600 aircraft. 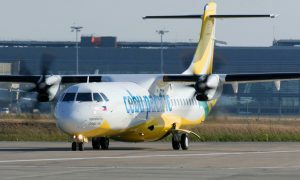 “Our brand-new planes are a testament to our commitment in meeting the growing travel demand in the markets we serve, and expanding our services both here and abroad,” said Atty. JR Mantaring, Cebu Pacific Air Officer-in-Charge for Corporate Affairs.